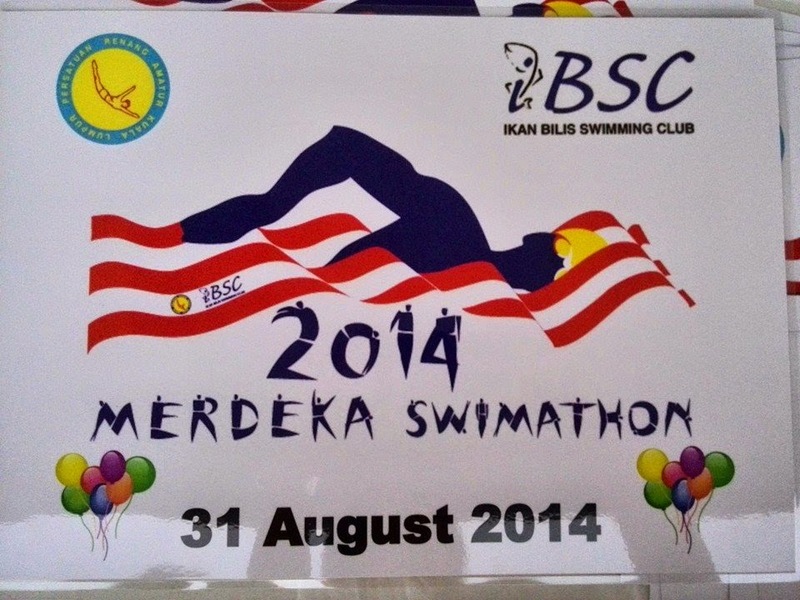 The Ikan Bilis Swimming Club organised a swimmaton at the Bandar Tun Razak Swimming Pool on Merdeka Day. I thank God for the opportunity to participate in the event. he is a great winner. I participated in the 100m single event and the family 4x20m relay. I teamed up with my Dadi, and two cousins for the family relay event. It was a fun filled event. They started with the singing of the national anthem, followed by some warm up exercises with upbeat music. This is me, getting ready for my event. This event was a great exposure for me. I am not a very good swimmer, but I hope to be able to improve. 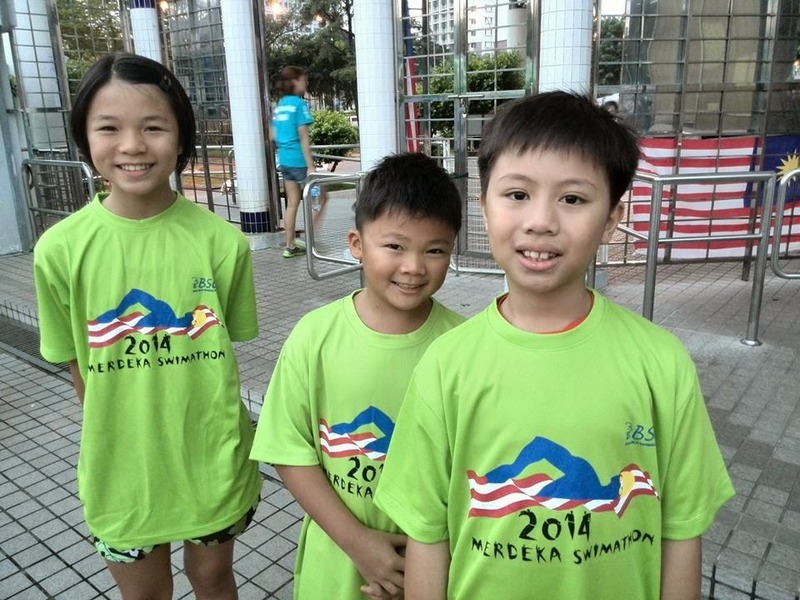 I was surprised that my Dadi could swim well in the family relay event. I am grateful to my Ah Kim for her encouragement, and her support in registering me in both events. Thank you, Ah Kim. Glad you had a wonderful experience!